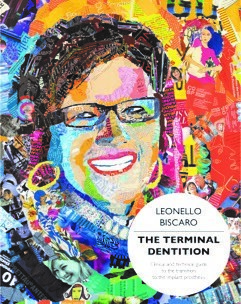 The purpose of this book was specifically to propose, with the help of more than 70 clinical cases and approximately 1900 images in 404 pages, an operational philosophy for the implant-prosthesis treatment of terminal dentition developed through 20 years of clinical experience. It is a particular argument that has never been treated as such in a text which was chosen for a variety of reasons that can be included if their relationship with the wider social and cultural context we live in is taken into consideration. 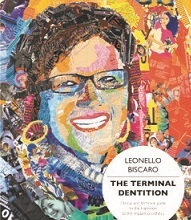 This books is for dentists.